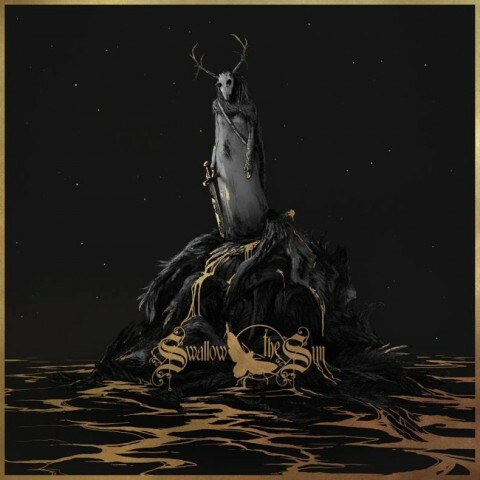 ​Swallow the Sun unveil music video "Firelights"
Finnish death/doom metallers shared the music video for the song "Firelights". The composition will appear on the band’s upcoming album "When A Shadow Is Forced Into The Light". The LP will come out on January 25, 2019 via Century Media Records. See also: Swallow the Sun release video "Rooms And Shadows"